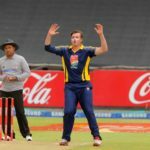 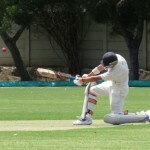 As part of our eight-team preview ahead of this weekend’s Coca-Cola Schools T20 Challenge, we take a look at St Stithians’ chances. 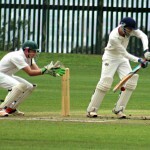 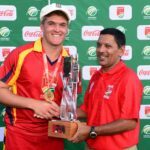 The Schools T20 Challenge, which sees South Africa’s top eight school T20 teams battling it out to be named national champions, takes place this weekend in Stellenbosch. 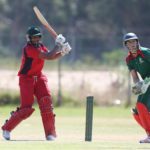 SA Cricket magazine rounds up the latest progress from the various franchises ahead of the National Finals of the Schools T20 Challenge, set to take place between 24-26 March in Stellenbosch. 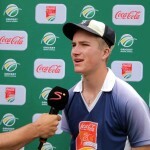 Sixteen-year-old Blu Belluigi, from Kingsway High School in Amazimtoti, hit 248 not out in a 50-over match against Reddam House Umhlanga. 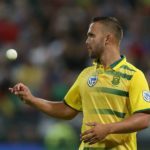 Dane Paterson became the 70th player to play a T20 International for the Proteas. 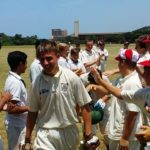 We list every player and the school they went to. 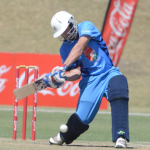 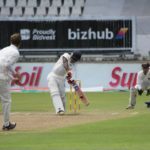 The 2016 Coca-Cola Khaya Majola Cricket Week takes place in Bloemfontein from 16-21 December. 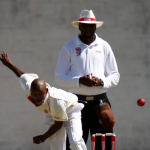 We identify five players worth keeping an eye on. 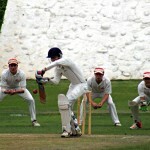 Several schools enjoyed a mid-term break but there was some good schoolboy cricket played over the weekend. 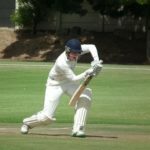 With the 2016-17 school cricket season now in full swing, there were a stack of interesting results from the weekend.